Canon today announced the new EF-S 55-250mm f/4-5.6 IS STM telephoto zoom lens. 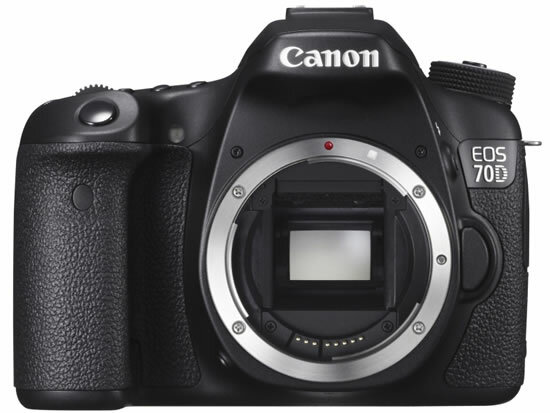 Created to be the perfect companion lens for the EOS 70D, EOS Rebel SL1 and EOS Rebel T5i Digital SLR cameras. The EF-S 55-250mm f/4-5.6 IS STM telephoto zoom lens offers high magnification in a compact and lightweight EF-S telephoto zoom lens with an Optical Image Stabilizer for up to 3.5 equivalent stops for shake correction. The lens’ stepping motor and newly-designed focus mechanism support Canon EOS Movie Servo AF (available on select EOS cameras) to provide smooth and quiet continuous autofocusing during video shooting, as well as when shooting photos. The Canon EF-S 55-250mm f/4-5.6 IS STM telephoto zoom lens features one UD lens element, reducing chromatic aberration throughout the zoom range for excellent image quality with high resolution and contrast. It features enhanced lens coatings to help ensure superb color balance while minimizing ghosting and flare and a 7-blade circular aperture creates beautiful, soft backgrounds. The EF-S 55-250mm f/4-5.6 IS STM telephoto zoom lens is scheduled to be available in late September for an estimated retail price of $349.99.